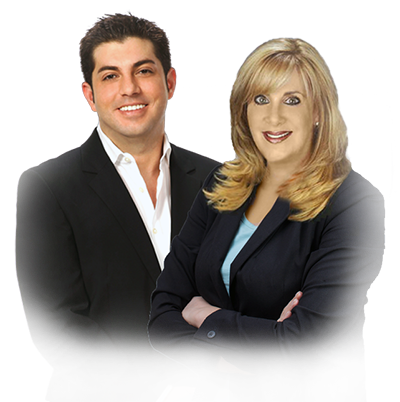 Brian Pearl and Vini Antonacci lead The Pearl Antonacci Group at Lang Realty, which offers top real estate services to home buyers and home sellers in Boca Raton, Delray Beach, Highland Beach, Boynton Beach, and surrounding communities throughout Palm Beach County. The Pearl Antonacci Group has over 50 years of experience selling homes and helping buyers find their dream homes.  We are an award-winning team ranked in the Top 1% of Realtors Nationwide and in the top 10 agents at Lang Realty, selling over $20 million annually.  We would love to assist you in selling your Boca Raton home or buying your next home or property. Please call us today and experience why more than 80% of our business comes from past clients and their referrals. We deliver the very best in Boca Raton real estate, because you deserve no less. 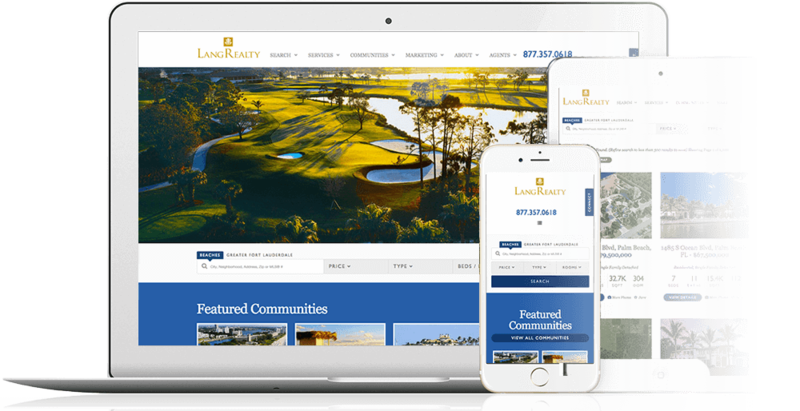 As a home buyer, Lang Realty's cutting-edge technology combined with the best real estate agents in Boca Raton and Delray Beach offer you an exceptional buying experience. The Pearl Antonacci Group's real estate agents specialize in luxury waterfront properties, and homes for sale in country club communities, gated communities, vacation and second homes, active adult communities, waterfront condominiums, and investment properties. If you are a seller interested in selling your home, our websites generate hundreds of thousands of visitors and millions of page views.